As one of the key factors in economic reform, human resources departments play a strong role in creating quality skilled human resources that are highly competent in facing global competition. In relation to this, there are two important things that should be addressed in connection with the condition of human resources in Indonesia – namely the contrast between the number of job opportunities and a relatively low-skilled workforce. This has worsened with the condition of the education structure in which primary education still dominates the workforce in Indonesia. 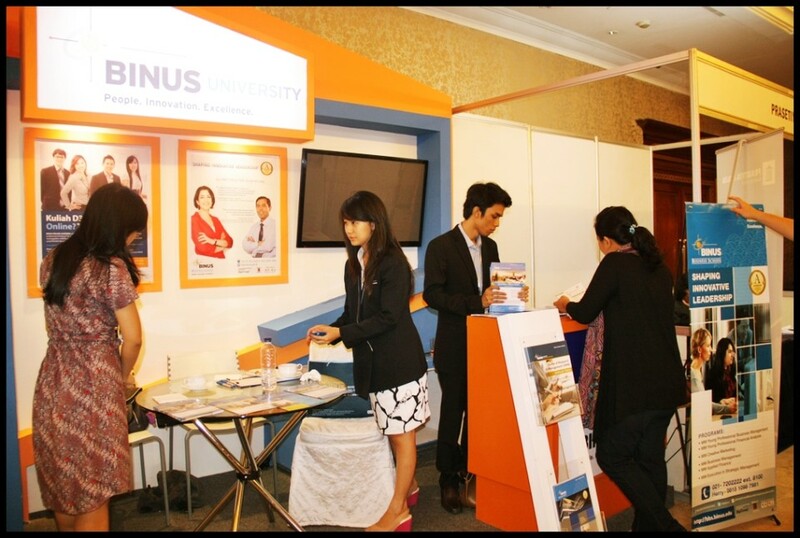 Such lackluster human resources eventually led to players from state-owned enterprises holding the annual event titled ‘Portal HR Summit 2013’, which took place on December 5-6, 2013 at the Hotel Sultan, Jakarta. Differing from the previous year’s event – which featured many international speakers – this event was focused more on exploring the potential of innovative creations in Indonesia. The seminar featured various speakers, from high-ranking government officials, president directors and human resources directors from leading companies, labor and education experts, as well as human resources practitioners and consultants. Students attending the event shared their strategies for competing with human resources from other countries. One of the speakers was Handry Satriago, the CEO of GE Indonesia who was once a speaker at ‘CEO Speaks on Leadership’ at BINUS BUSINESS SCHOOL. With his engaging speaking style, Handry shared his leadership experience from his career in GE Indonesia. His experience sharing was aimed at building the characters of participants at the event so as to become solid Indonesian workers who are able to compete on a global scale.